If you think you know everything about paintball, check out these facts. 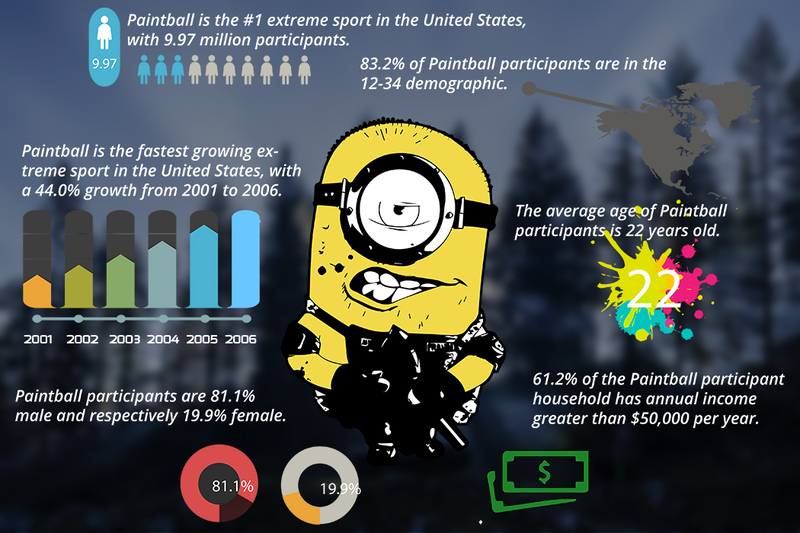 Some facts and statistics you didn’t know about paintball. Do you know paintball is the most popular extreme sport in the United States?